The Monit G-200 is designed for the most demanding professional teams. 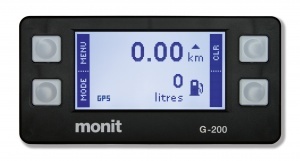 The Monit G-200 is designed for the most demanding professional teams and includes all the features of the G-100 unit with the addition of average speed, time of day and a fuel gauge. 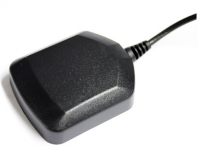 The fuel level gauge is compatible with most aftermarket and factory senders and calibrations is made simple by following on screen instructions. 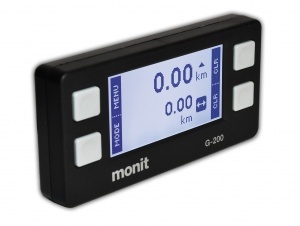 A built in battery maintains the clock and trip distances for up to two weeks after main power is disconnected making it perfect for multi day events.